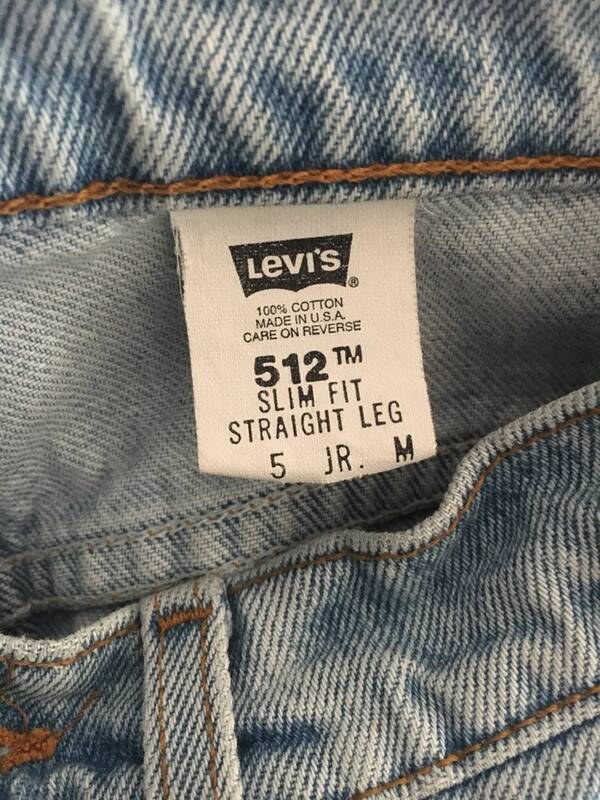 Perfect vintage Levi's 512 "slim fit, straight leg" jeans. 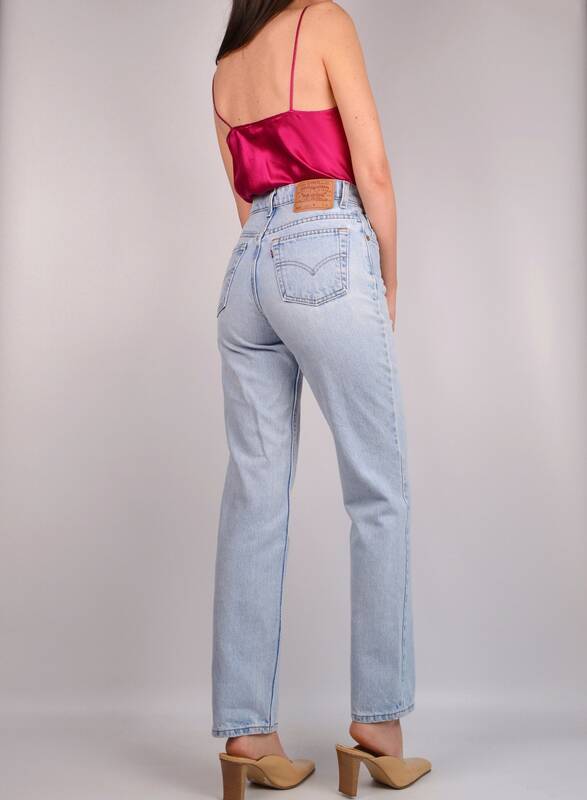 Mid-high waist, ankle length, and light wash. This cut looks great worn with flats and heels or cuff them one turn to wear with ankle boots. Made in USA. 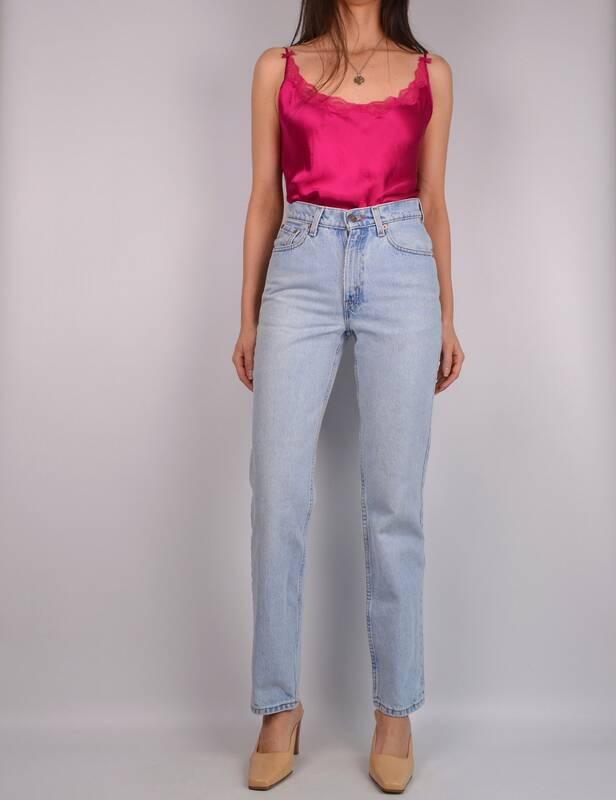 Incredible fit!